Joe from Laetitia Butyn on Vimeo. Two children, in love with each other will be set apart by life. This film is my graduation film, done in one year at EMCA (Angoulême). Vhils and crew creating what we think is one of his finest works yet. 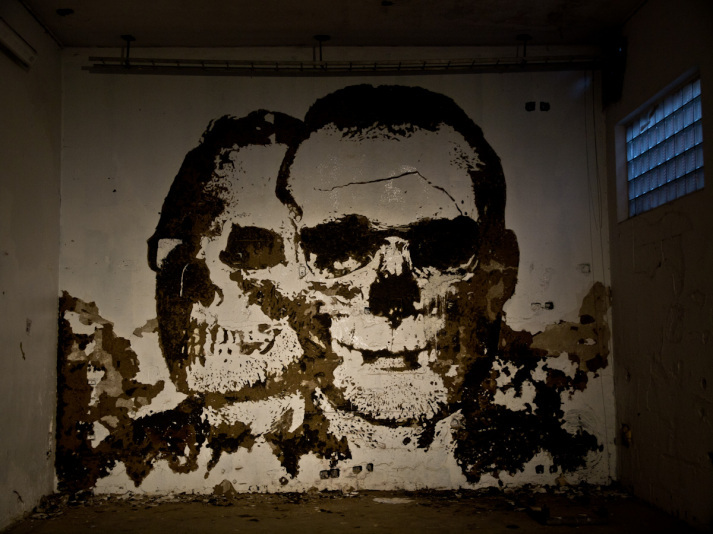 Vhils Nuart 2011 from NUART on Vimeo.